Learn how Microsoft Dynamics 365 can help your organization provide Data Subject Rights (DSR) requests to comply with the new General Data Protection Regulation (GDPR) in the European Union, regardless of whether your organization is running in the Microsoft Cloud or your own data center. Learn about the tools and features available across the Dynamics 365 portfolio to manage requests, share information, and act on a request from a Data Subject. Understand how customers can discover and categorize their data to enable a DSR. 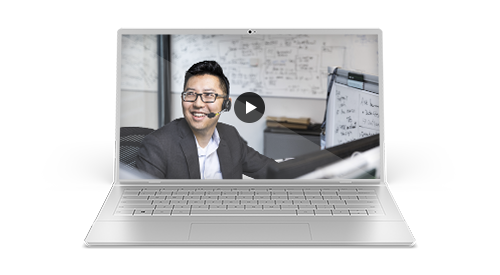 Hear about the differences between Dynamics 365 online and on-premises deployment options.